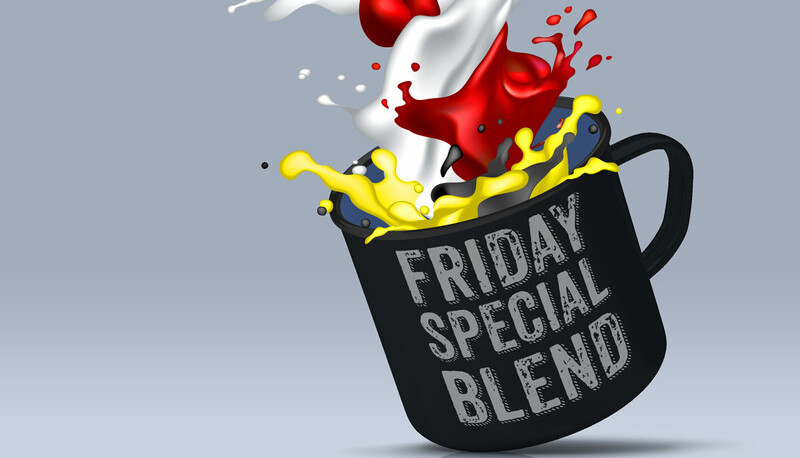 Meral Jamal and Allen Roulston, join the new Friday Blend show as hosts. Meral speaks about being a Journalism student and activist. MaryRose Lessoway explains why we desperately need to hear the traditional teachings of Indigenous people at this time. Mitra Ghaffari from the City of Ottawa describes her role in creating programming for multicultural seniors at Foster Farm Community Centre. Barb Gray calls in at 8:05 am with her weekly arts report. Mitra Ghaffari shares her experience providing multicultural senior programs at Foster Farm Community Centre. Meral Jamal calls in from the much warmer Dubai, United Arab Emirates, to share her experiences in social activism, politics and her excitement and desire to explore the unfamiliar space of radio broadcasting as one of the new hosts of the Friday Special Blend. MaryRose Lessoway joins the conversation and shares her First Nations point of view on the state of health of Mother Earth and the importance of the ancient teachings and indigenous wisdom in the present day. MaryRose shares insights about the results of the human shift away from being Hunter Gathers and the speaks about Shamanic teachings and the Medicine Wheel. Barbara Grey joins the discussion to provide the Arts Report. Special mention of the stage play "Getting To Room Temperature". Conversation with MaryRose Lessoway and Mitra Ghaffari continues. Thank you Chris, Mitra and Allen for having me on the show with you. I enjoyed our conversation very much.